The diagnosis of cancer is a life-altering experience, with resultant financial, social, emotional, spiritual and physical implications. What my father needed during that time was love, support, and encouragement during that time and for life to remain as “normal” as possible. If you are the friend or relative of someone diagnosed with cancer, you might be wondering how you can provide support or make a difference. While cancer can strike nearly every organ in the body, there are certain types of cancer that are more prevalent, particularly in women. 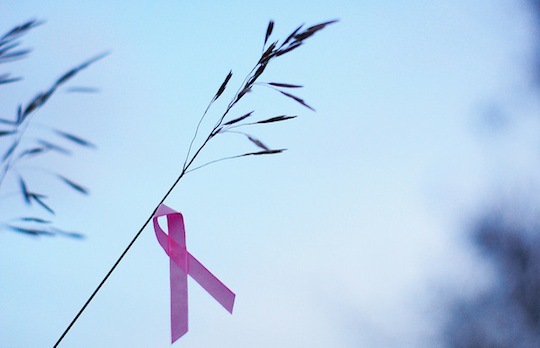 Apart from skin cancer, breast cancer is the most commonly diagnosed cancer in American women, with 1 in 8 women expected to develop invasive breast cancer over the course of her lifetime. Because of how prevalent this type of cancer is, today I’m sharing 7 ways to support Breast Cancer Awareness. Be informed. If you are a woman, you must understand breast cancer and the signs and symptoms you need to be aware of. 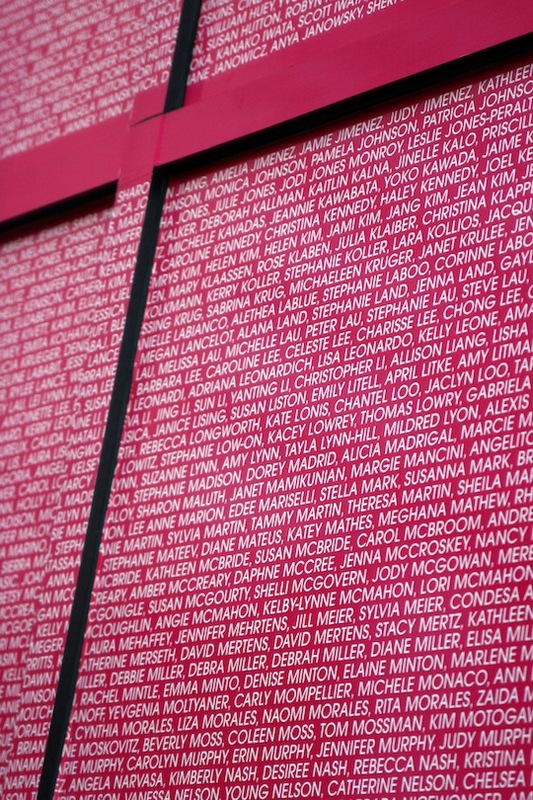 Susan G. Komen is a wonderful resource for facts, statistics, signs/symptoms and more. Know your risk. Age, race, diet, activity level, and family history are just some of the many factors that affect risk. Understanding these risk factors can be helpful when it comes to prevention and screenings. Be proactive. Every woman should be checking her breasts monthly for signs and symptoms of breast cancer. Additional tests and screenings should be discussed with your physician depending on age and risk. Donate your time or resources. 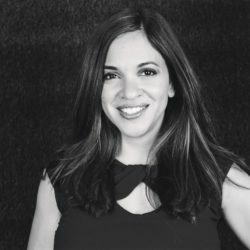 Organizations like Susan G. Komen depend on donations to fund free mammograms, clinical breast exams, diagnostic tests and treatment. The money you donate to the organization is used to fund research, community-based health programs, and education and advocacy programs. You can visit the website to learn more about donating or finding a local affiliate where you can volunteer. Get involved. In addition to the annual Komen Race for the Cure and the Susan G. Komen 3-Day, there are local events in your area that you can be involved with throughout the year. Visit and Support Knott’s For the Cure. 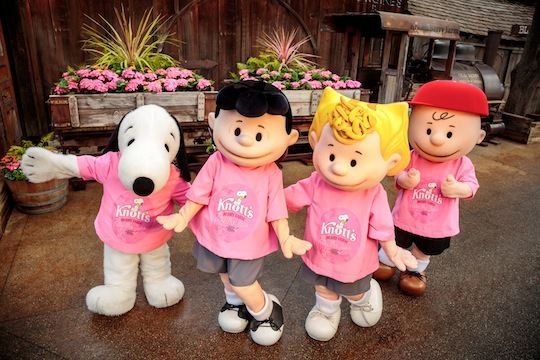 For the 3rd year in a row, Knott’s Berry Farm has partnered with Susan G. Komen to raise money for breast cancer awareness, services, and research right here in Orange County, California. Through March 18th, 2016, you can purchase a “pink” ticket and limited edition “pink” t-shirts. A portion of proceeds will benefit the Orange County chapter of Susan G. Komen. Previous partnerships have raised $230K, and for the past 2 years, Knott’s Berry Farm offered complimentary breast exams and mammograms to underserved, uninsured women in Orange County. During this time, families who visit the park will also experience pink decor throughout the park and some rides and landmarks will glow pink in honor of this special event. To purchase your pink ticket, visit Knotts.com.